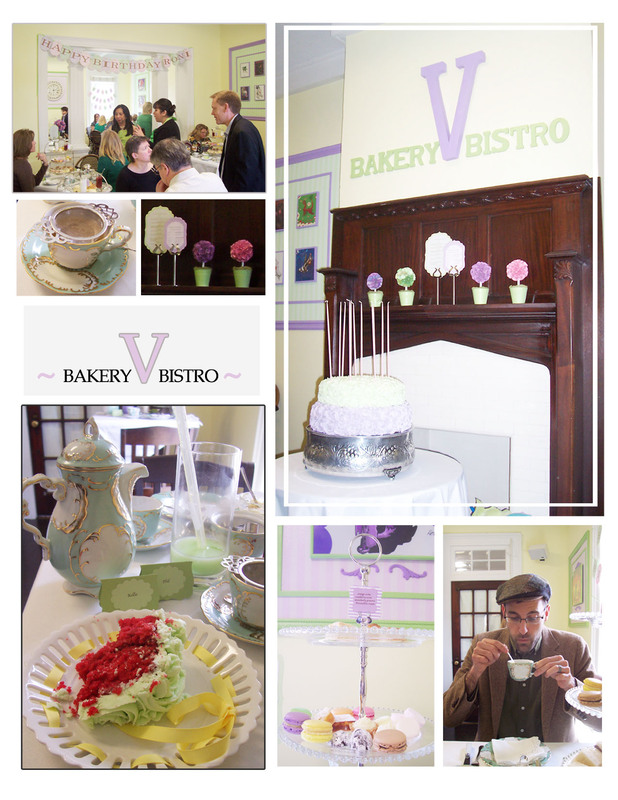 A few weeks ago I was invited to tea at the future tea room of the V Bakery and Bistro. The owners have been working hard to bring the main street building up to code, and have put a lot of personal effort into all of the details. Their daughter has even been instrumental in the decor, as her character drawings pose within purple frames adding architectural detail to an already unique space. I stepped into another world, just off of St. Clairsville’s main street. Look forward to enjoying bubble tea, homemade scones, devonshire cream and melt in your mouth macaroons (espresso flavored?!) soon. Stay tuned for their grand opening! Thanks for making our place look beautiful!!! You are welcome, it wasn’t difficult to do. Thanks for keeping up the spirit of downtown and making new things happen in St. Clairsville!